Get away from it all with selected couples experience days where you can really get to know one another. Time away need not be expensive with cheap weekend packages and daily deals to be snapped up. A birthday treat is the perfect planning for couples gift experiences on a budget. Friends will be envious of your little mini break away sharing a fun filled adventure of memories to last a lifetime. A few hours in the spa will leave you all pampered up on your couples gift experiences. A summers day riding through the lush countryside on horseback is perfectly finished off with tea for two. If five star is too posh for your couples experience days then a night under the stars in a tepee hideaway or a wooden log cabin is the perfect retreat. Only the best will do with lunch at Claridges for first class tasting. Be wined and dined on your couples experience days with a cruise down the Thames. Wake up the tastebuds with a wine tasting day through the overflowing vineyards or explore the masterclass of cookery together with a hands on approach. From exotic cocktails to five course meals there is no better way of getting to know someone better than by spending time together. Choose an unforgettable experience gift which you and your partner will enjoy as a couple, perhaps ignite the spark of romance with your relationship! Present to a particular couple you would like to pamper, and they will experience the best time of their lives.Couples gift experiences are created to be the supreme in extravagance, adventure, entertaining or even pure luxury. There’s a selection of gourmet just for food lovers, romantic short breaks, intriguing sightseeing and tours, fantastic flying experiences, live theatre just for culture enthusiasts, wildlife for couples that appreciate furry or perhaps feathered creatures, together with getting behind the wheel for those couples who love cars. 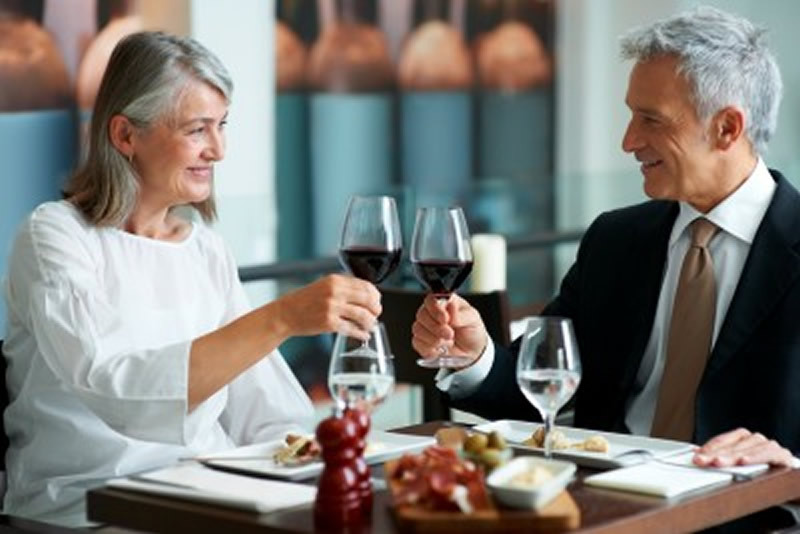 If you'd like excitement, choose water or sports experiences, or for couples that enjoy something a lot more relaxed go for hobbies, interests and skills, or just settle for a little pampering for the two of you.